The OnePlus 3 is a very good phone, but it's not without its issues. Today, OnePlus is starting the rollout of Oxygen OS 3.2.0 to address some of those problems. You may begin mashing the update button now if you want, but it's rolling out in waves. Here's a changelog of the biggest tweaks in this update. OnePlus did turn this update around rather fast after getting feedback from reviews. The OP3's display, for example, is poorly calibrated. Adding the sRGB toggle should get the colors more in-line. The RAM management is also not what you'd expect for a device with 6GB of memory. This update should keep apps in RAM longer, but I do worry about what that will mean for battery life. 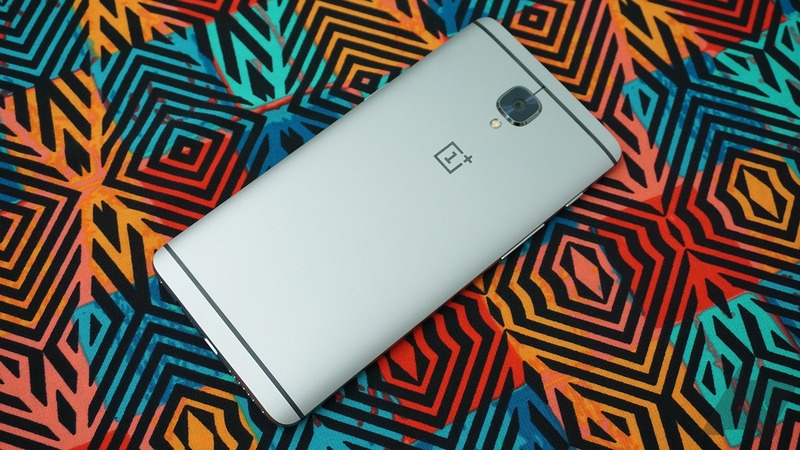 The OTA weighs in at 396MB and OnePlus says it should hit all devices within 48 hours. Some users on the OP forums appear to have pulled the OTA ZIP for sideloading, but no promises there. Hey, have you ever felt like you need a constant reminder that your device is VoLTE capable? Well, OnePlus has you covered in the new update. It adds a huge VoLTE icon to the status bar when you're on a compatible network. It takes up as much space as the clock, and is entirely unnecessary. The only way to remove it is to disable VoLTE. OnePlus says there have been reports of issues with the OTA, so it has temporarily halted the rollout to investigate. No further specifics were provided. Stay tuned.